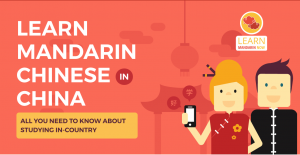 We at Learn Mandarin Now recently undertaken extensive research and put together a great article to help you decide if you wish to learn Chinese in China research—be sure to check it out. 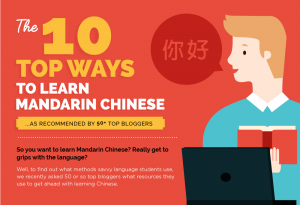 How can I learn Mandarin Chinese quickly and without too much stress? There are many Chinese people who now live in the U.S., Canada, and many other countries, and China is becoming a powerful economic force in the world today. 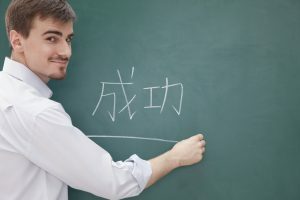 For this reason, learning Chinese is becoming increasingly important and a popular foreign language to study in high schools and universities. 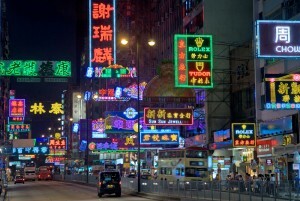 If you’re thinking of studying Chinese, you may be contemplating whether it would be better to learn Mandarin or Cantonese.